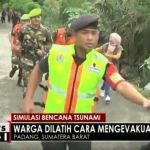 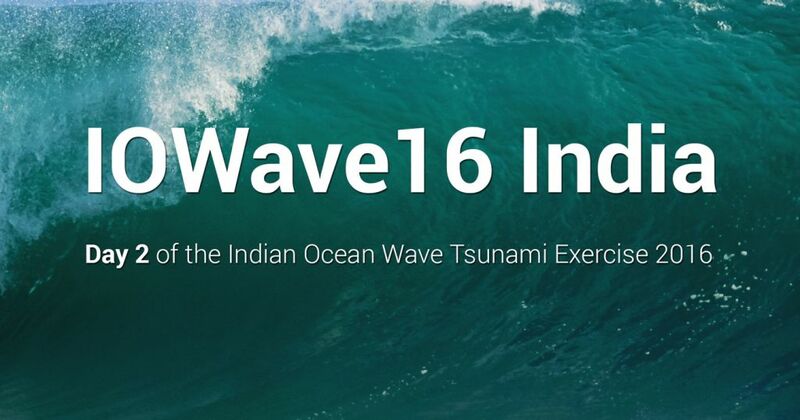 After Indonesia completed the IOWave16 Tsunami Exercise on 7 September in Padang, Pacitan, Pandeglang and Pangandaran, now India follows on 8 September. 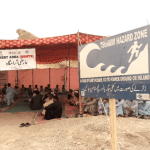 In India, the evacuation is being taken up in Andaman and Nicobar Islands, Odisha, Andhra Pradesh, Tamil Nadu, West Bengal, Kerala, Gujarat and Goa. 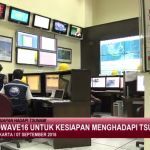 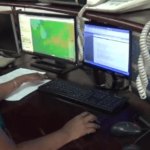 The IOWave16 Tsunami Exercise is aimed at testing efficiency of communication links between disaster management offices and coastal communities at risk. 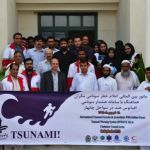 The exercise involves testing end-to-end early warning systems: from tsunami detection and forecast, threat evaluation and alert formulation, dissemination to the public and their awareness and responses.